LA FRANCE est le seul pays d'Europe à avoir officiellement, et ouvertement, exprime sa préférence dans la compétition électorale américaine. Le 24 octobre, le premier ministre Jean-Marc Ayrault contrevenait à bien des usages diplomatiques en déclarant que, s'il était citoyen américain, il voterait Obama, " sans hésiter ". La règle veut que l'on évite toute ingérence dans les débats électoraux d'une démocratie, a fortiori alliée. … L'ironie est qu'en avril, à dix jours du premier tour de la présidentielle française, Barack Obama s'était livré à un exercice inédit de soutien envers le candidat... Sarkozy. 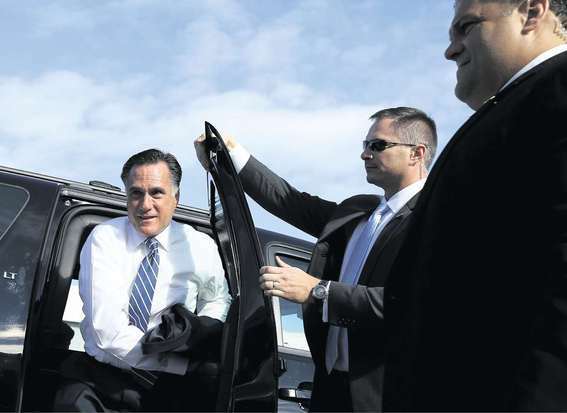 The French Fear a U.S. Administration Comprised of "a Few Boltons"
… Mais qu'adviendrait-il si Mitt Romney passait ? La question ne met pas particulièrement à l'aise les responsables français, ayant déjà abattu leurs cartes pour M. Obama. L'une des grandes craintes serait de voir l'avènement d'une administration américaine peuplée de " quelques Bolton ", dit-on de source officielle à Paris. Une allusion a John Bolton, l'ancien membre de l'équipe George W. Bush qui aimait tant dire tout le mal qu'il pensait des Nations unies, enceinte clé du multilatéralisme, amplement valorisée par la diplomatie de M. Hollande. The numbers are remarkable, indeed incredible. More than ninety percent of you would vote Obama (94% of Italians, for example, and the numbers for Great Britain, France, Spain, and Germany are even higher). Other numbers show that nearly half of you think you should somehow be able to vote in our elections, since American policies have such an enormous effect on you. All of which reinforces my belief—speaking as the grandson of Russian immigrants who arrived in Harlem and western Massachusetts early in the last century–that the American Revolution was a great thing, and that Americans were right to abandon authoritarian Europe for the possibility of creating a free country across the ocean. Anyone who truly values liberty has to see that Obama is a threat. He wants to turn the United States into a version of Europe: big, meddlesome government, constantly higher levels of taxation, and intrusive regulation of almost everything, combined with a deliberate and systematic weakening of military power and a foreign policy that shrinks from decisive action against freedom’s enemies. That’s you, sadly. So it’s understandable that you’d favor Obama (although the numbers—reminiscent of plebiscites rather than normal elections—are ridiculous). It’s yet another sign of the decadence of Europe. … The Europe I loved, and still love, is increasingly a theme park. It’s fun to visit, but it’s no longer a source of creative inspiration. Europeans seem to me to have abdicated their liberties to their governments, provided that the governments provide them with an easy life, replete with free medical care, plenty of vacations, and no international obligations. Surely you know that very few of your tax euros go towards your defense. We have been paying that bill for decades, and our soldiers and military power have been protecting you. So don’t be surprised—but you should be very concerned—that we are increasingly looking across the Pacific. It’s no accident that the most brilliant and talented Americans are increasingly Asians, not Europeans. We don’t want to follow your example. And your landslide support of Obama—who has done terrible damage to America—confirms my pessimism about your future. Indeed, just as these poll results were published, I noticed another headline, announcing record levels of European unemployment. The two things go hand in hand. Only the energies of a free people can sustain the creation of wealth, and the sort of state that you have created, both on a national and continental level, stifles those energies. We, too, are having a difficult time, due in part to our own blunders, and in part because the Obama administration doesn’t seem to appreciate how exceptional America is. You turn to your leaders to solve those problems. Most of us—or so I hope—would prefer that the government get out of our way and let us find the best remedies by ourselves. We have a chance to do that, especially if we thumb our noses at your bad advice, and send Obama to early retirement on the island of Oahu. The American people will be happy to know that they are receiving election advice from the top leaders of France. First, it was the Minister of European Affairs who brought his support to Barack Obama. Bernard Cazenave said that he "wish[es] unreservedly" for the reelection of the current president of the United States. The following day, the Prime Minister of France jumped into the fray: "If I were an American citizen, I would vote for Obama without hesitation" stated Jean-Marc Ayrault forthrightly. Jean-Marc Ayrault choisirait Barack Obama s'il pouvait voter lors de l'élection présidentielle américaine du 6 novembre. "Si j'étais citoyen américain, je voterais sans hésiter Obama même si on attend des Etats-Unis, peut-être, sur un certain nombre de sujets, de l'audace", a déclaré le premier ministre français sur France Inter, en citant notamment la question du conflit israélo-palestinien. But previously, in September, even the country's president had opined on the matter, although François Hollande had done so in the joking round-about style that is his trademark. "If a socialist were to support either of the two candidates [in an American election], that could cost him votes." 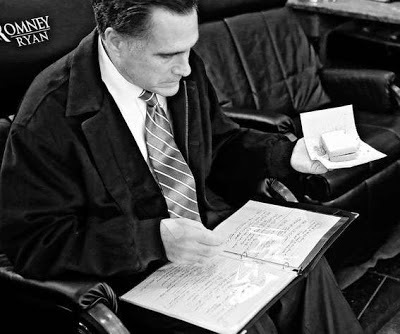 Maybe, therefore, he added with a smile, "I ought to support Mitt Romney." Maybe the facts of the case that Hollande spelled out (the support of a foreign socialist — or perhaps even of anybody — is rarely good in an American election) did not reach Jean-Marc Ayrault and Bernard Cazenave. Indeed, as Le Nouvel Observateur's Vincent Jauvert puts it, such a public positioning is "contrary to the interests of France", which will — obviously — not benefit the country if Romney wins and which will not do so either in the case of an Obama victory. It is nothing but a "a short-term strategy" of "surfing on France's pro-Obama wave. Yes. The arts, at least the arts promoted by “arts establishment” are sterile, and the genuinely creative are paying the price for what Camille Paglia accurately calls the art mafia’s “delusional sense of entitlement” fed by the use of governmental powers to choose what’s funded. Ever wonder how wonderful life would be without capitalism? Join The Fund for American Studies on a journey to an alternate universe -- one where capitalism no longer exists. 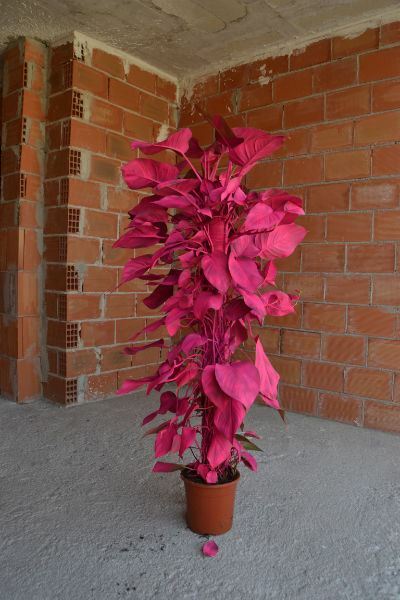 You may find it's not quite what you expected. For more information, visit http://www.LifeWithoutCapitalism.org. 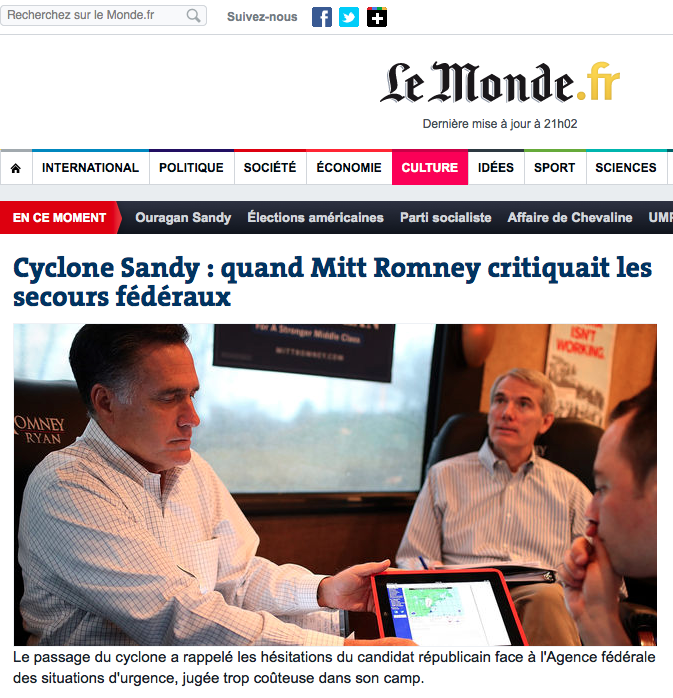 Claiming with hidden glee that Mitt Romney has a skeleton in his closet, Le Monde's Pierre Bouvier retraces the governor's stance against FEMA and centralized emergency planning, as Le Monde conveniently places the story at the very top of its website. Echoing Rahm Emanuel's "never let a crisis go to waste", meanwhile, Corine Lesnes effectively writes that the "catastrophe" is an occasion for Barack Obama to look presidential and thus "to rise above the mêlée." BOSTON — Former President Dwight D. Eisenhower today [Oct. 15] lambasted Edward M. Kennedy, the President’s brother, for a “crass, almost arrogant” appeal to the voters to elect him to the U.S. Senate. Then Gen. Eisenhower took out after the President himself in his harshest criticism yet of Mr. Kennedy’s handling of foreign policy. He said it was the product of aimless drift. While he did not mention Cuba by name, he said tartly at a televised political rally tonight that “no threatening foreign bases were established” and no Berlin walls were built during his own Administration. I was a huge JFK (and RFK) fan during my younger days, due to the "brilliant" way that he (and his brother) — in the wake the boring 1950s — handled one crisis after another. That is, I was so until I started studying history from sources (notably Paul Johnson's History of the American People) other than the mainstream media and the left's politically correct version thereof — notice that none of the latter ever seem to make mention any of his predecessor's instances of uttering "criticism" of Kennedy (of which the 50-year-old article seems to imply there were actually a great deal), "harsh" or otherwise — and I learned that one main reason that the 1950s were (relatively) boring was that the United States had a president nobody dared mess with. And the reason the early 1960s were so "exciting" was that in the young, handsome, and articulate Kennedy, the Soviets and other foreign adversaries found someone whom they considered (rightly or otherwise) as naive, inexperienced, and easy to manipulate.